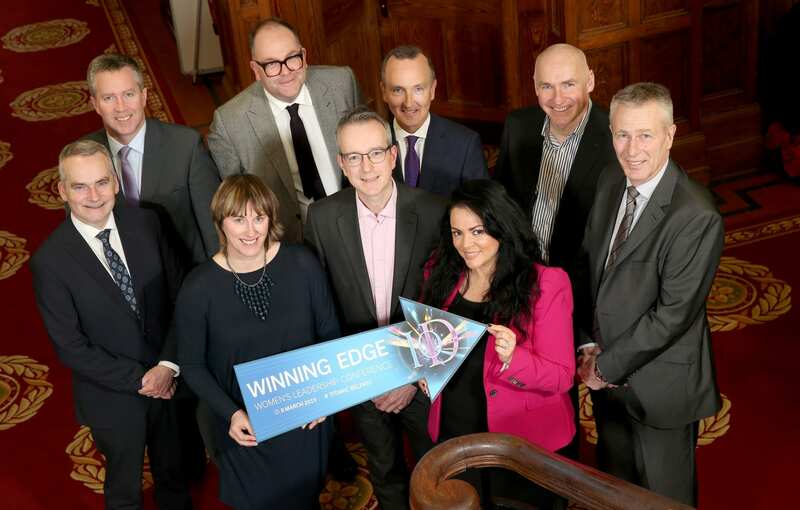 An unprecedented number of senior male executives have already signed up to attend the Institute of Directors Northern Ireland (IoD NI) Women’s Leadership Conference, the organisation has said. The annual event, sponsored by Herbert Smith Freehills, will take place on International Women’s Day, 8th March, at Titanic Belfast where 450 delegates will hear from a host of leaders from across the UK and Ireland. Now in its 12th year, the event regularly attracts male attendees. However, bookings from men are “significantly higher” than in previous years, IoD NI Business Development Manager Heather White said. “Men and women support each other in the workplace and the boardroom and will be doing exactly the same at this year’s Women’s Leadership Conference. “There has been an unprecedented level of interest from men in attending this year’s event as our broad spectrum of speakers resonates with all business leaders. “The conference was initially devised to showcase the role of women in leading and effecting change across the Northern Ireland economy. “Herbert Smith Freehills is committed to promoting inclusion and diversity at all levels of our business and is delighted to be headline sponsor of this year’s IoD NI Women’s Leadership Conference as we aim to further promote the place of women in senior leadership roles. Local and international speakers that will address the event include Hilary McGrady, Director General of the National Trust; Sophie Cornish MBE, co-founder of notonthehighstreet.com; technology evangelist Dr Sue Black OBE and Clare Guinness, CEO of Warrenpoint Port. For further details, including a full list of speakers, and to book a place, visit www.iod.com/ni. The event is open to non-IoD members.